Responding to issues of climate change needs a combined effort, officials say. Melting ice, scorching sun heat, floods among others are a result of dramatic changing weather patterns. Such issues related to climatic changes pose panic world over – and are real, according to environmentalists. 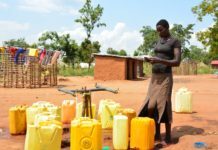 Uganda’s farmers face the problem of unpredictable seasons every year, with dreadful consequences. This has put the livelihoods of majority population, predominantly subsistence farmers, into danger. 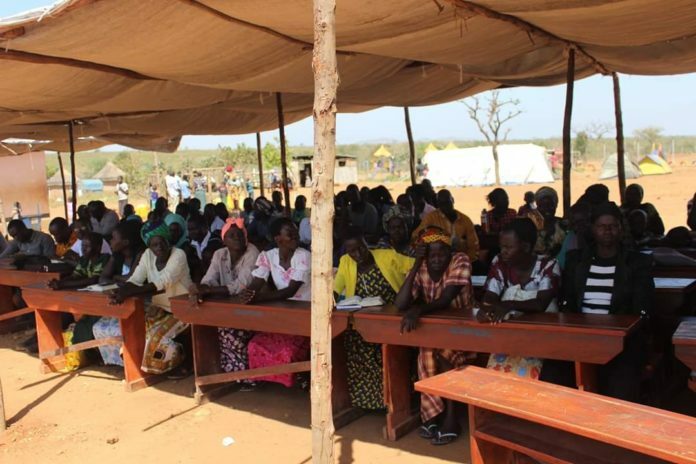 Already Northern districts of the country face acute food insecurity, according to Integrated Food Security Phase Classification. In order to improve the output of farmers, in the region, Food and Agriculture Organisation (FAO) has launched a project worth millions of US Dollors. Bilraj Alpha has more, from Uganda’s district of Arua. 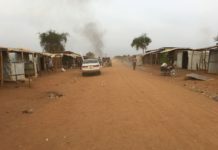 South Sudanese refugees leave their camps for towns.